Sunjay Sterling Attorney at Law PLLC, P.L.L.C. Recognized by Best Lawyers® since 2008. Vestevich, Mallender, DuBois & Dritsas, P.C. Franchise Law, Health Care Law, Mergers and Acquisitions Law, Technology Law, Mediation, Arbitration, Telecommunications Law, Secured Transactions & UCC Law, Complex Disputes, Dispute Resolution, Employment Law – Compliance & Litigation, Non-Compete... See More. 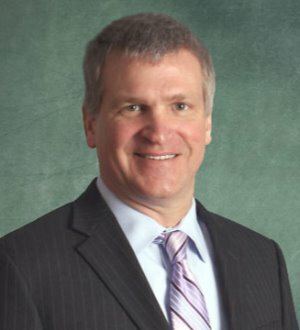 Doug LaLone is a partner at the firm. He serves as chair of the firm’s Strategic IP Practice Group which counsels start-up companies, PE, VC and IB firms on intellectual property strategies, due diligence and portfolio management... Read More. Recognized by Best Lawyers® since 2009. Recognized by Best Lawyers® since 1995. Williams, Williams, Rattner & Plunkett, P.C. Mergers and Acquisitions Law, Leveraged Buyouts and Private Equity Law, Corporate Law, International Mergers & Acquisitions... See More. Robert S. Bick possesses extensive corporate law experience, having completed hundreds of merger, acquisition, divestiture, going private, financing, and... Read More. Giarmarco, Mullins & Horton, P.C. Experience Mr. Heritage concentrates his practice in the areas of mergers and acquisitions, business formation and planning, corporate law, health care law and real estate law. He has over 17 years of experience in dealing with complex business and commercial... Read More. Mergers and Acquisitions Law, Private Funds / Hedge Funds Law, Corporate Law, Venture Capital Law, Restructurings, Transactions, Closely-Held Businesses... See More. 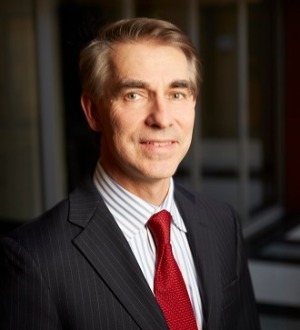 Timothy R. Damschroder is the chairperson of the Business Law Practice Group at Bodman PLC. 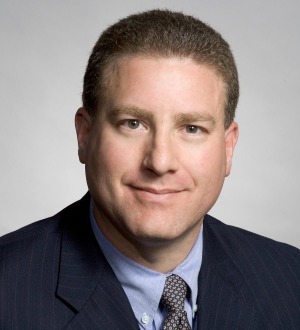 He specializes in middle market M&A transactions (typically... Read More.